Renovated establishment, ideal for a business or leisure trip; suitable for individual guests, couples and families. Close to Parc de la Villette, Stade de France, CDG Airport and the Le Bourget Air and Space Museum. The ibis budget Bobigny Pantin hotel, fully renovated in 2017, is ideally located just 10 minutes from metro line 5 and is served by 3 buses (151, 234, 134). 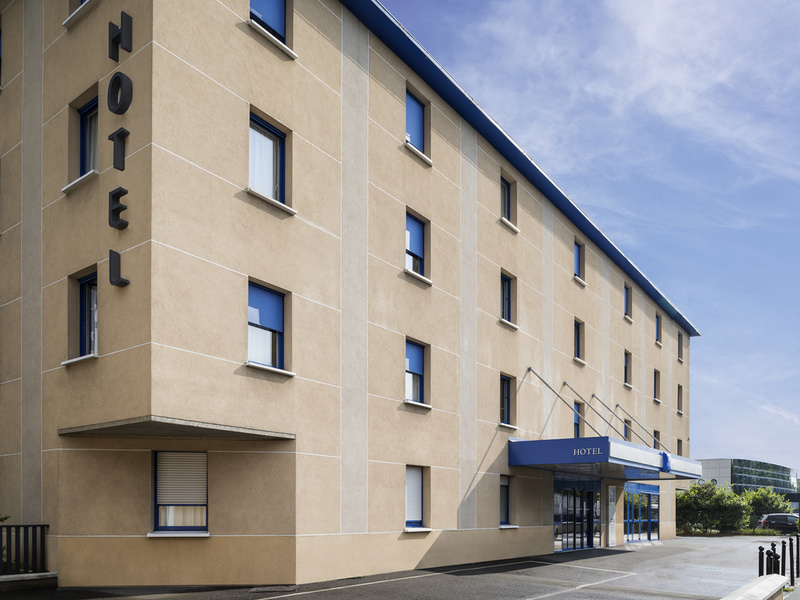 The hotel offers quick access to the heart of Paris, Paris Charles de Gaulle Airport (30 minutes) and Le Bourget Museum of Air and Space (20 minutes). Our hotel is ideal for business or leisure stays. Open 24 hours a day, the hotel offers spacious, soundproofed rooms with free WIFI access and a secure, enclosed car park.